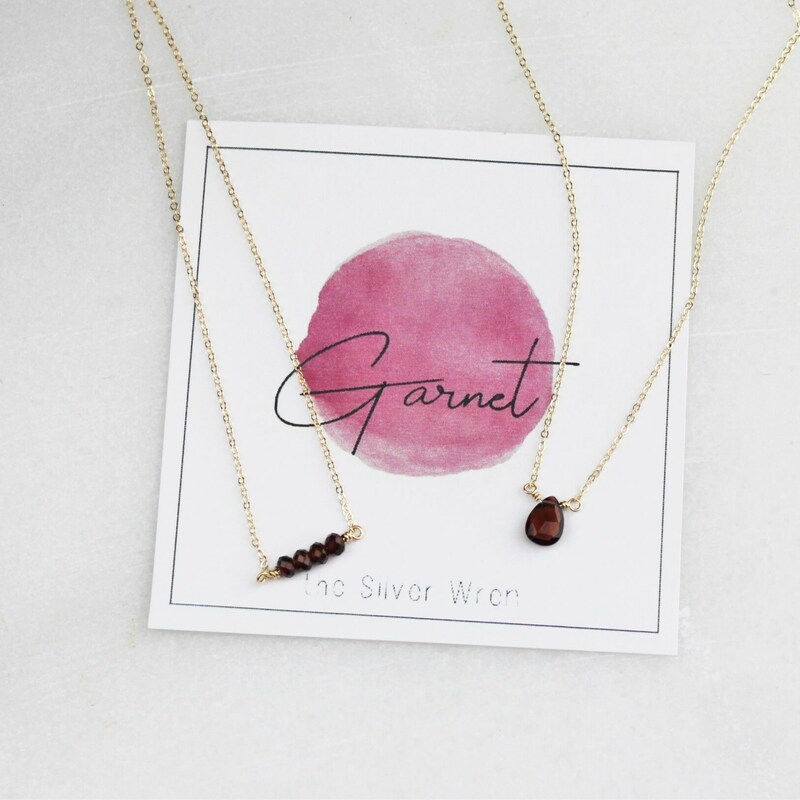 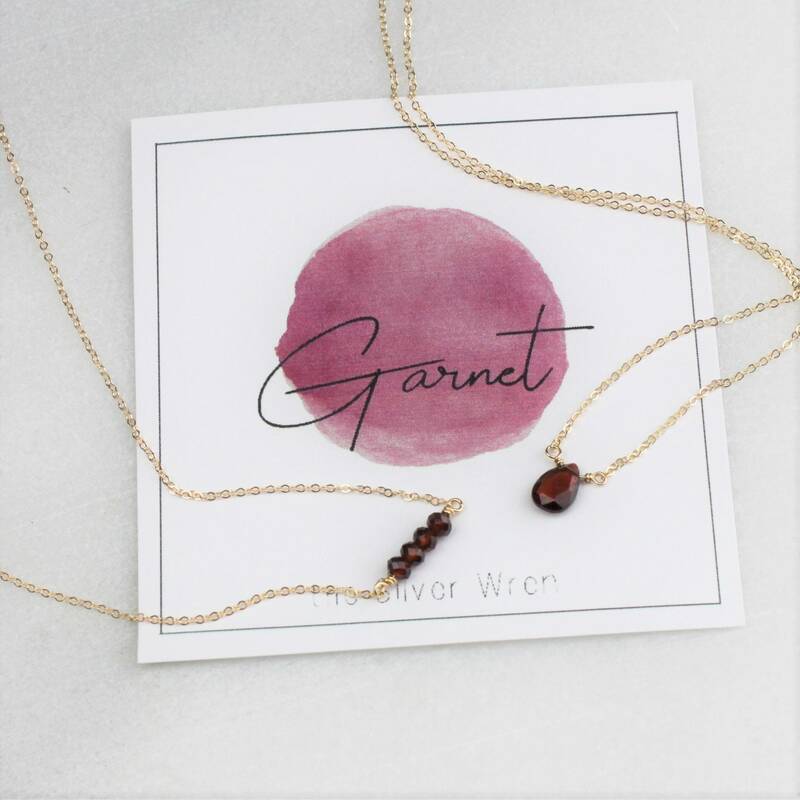 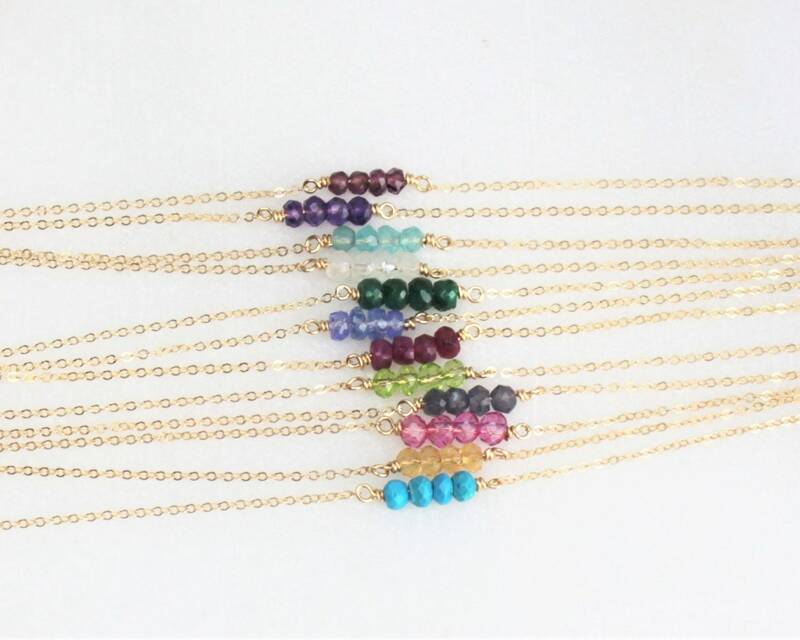 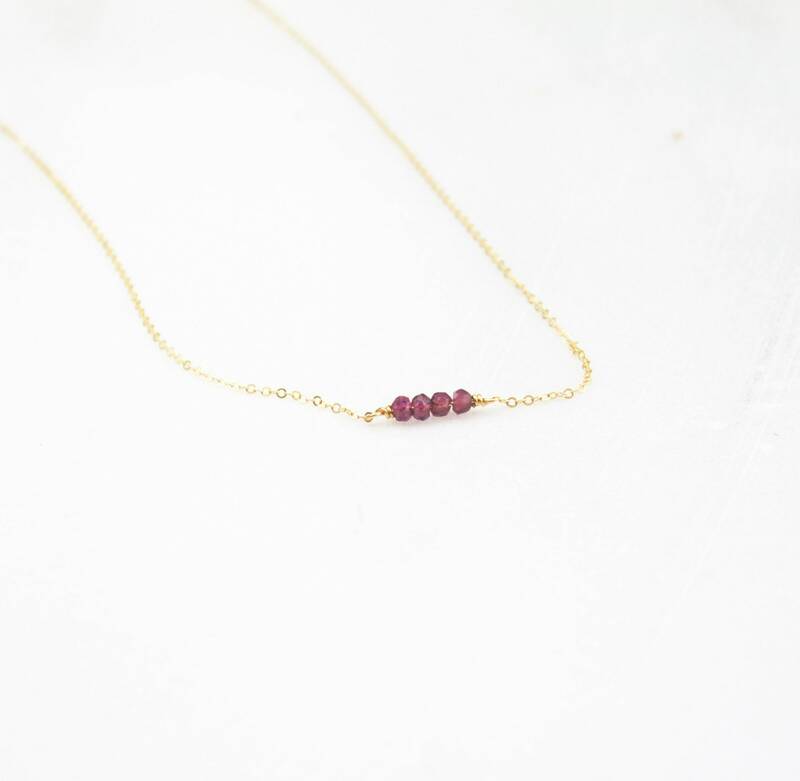 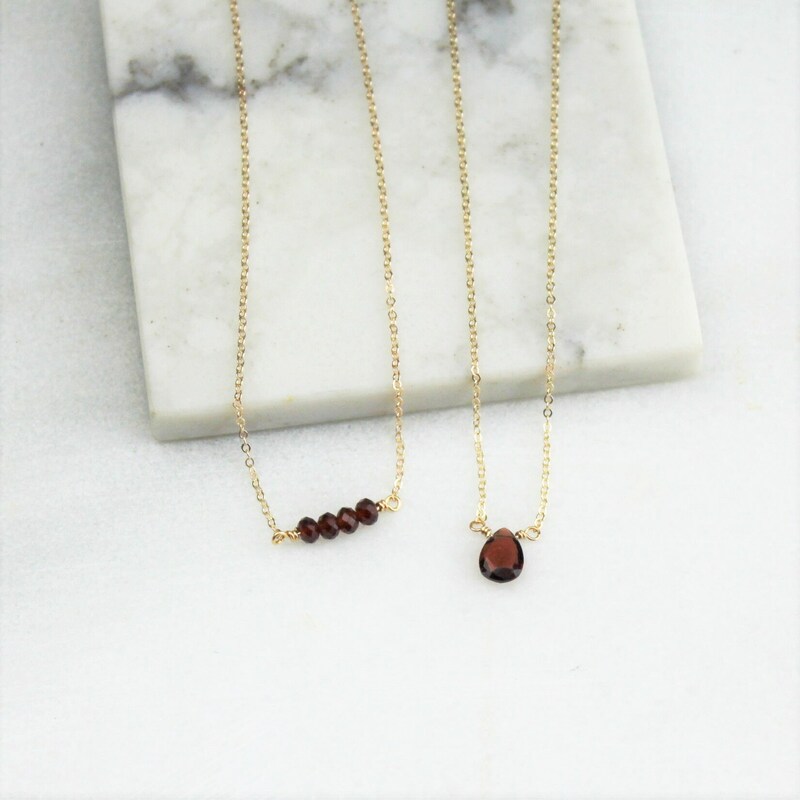 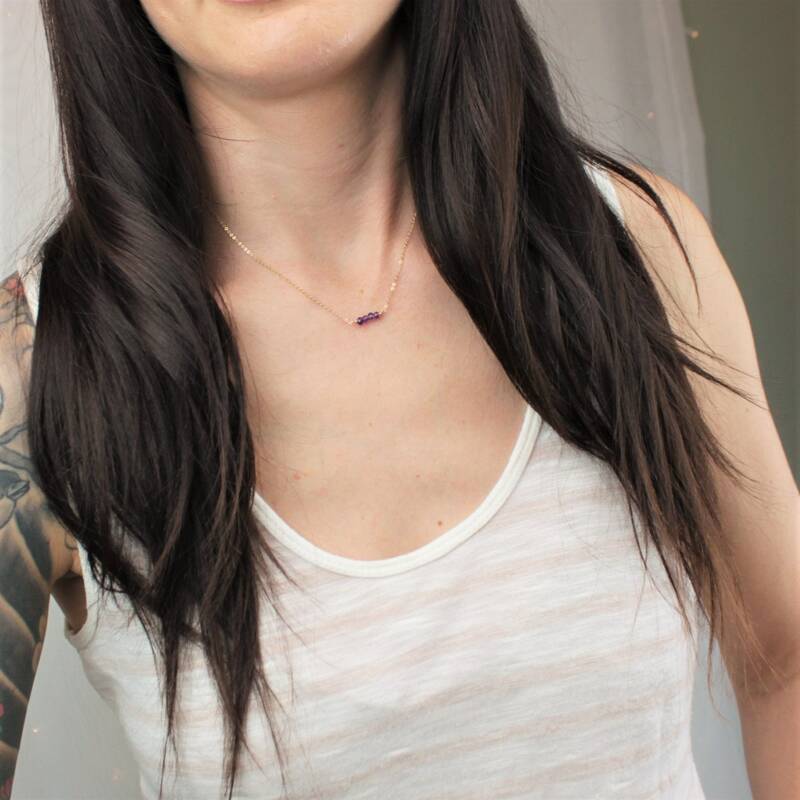 Our gorgeous birthstone necklace is the perfect way to wear your birthstone. 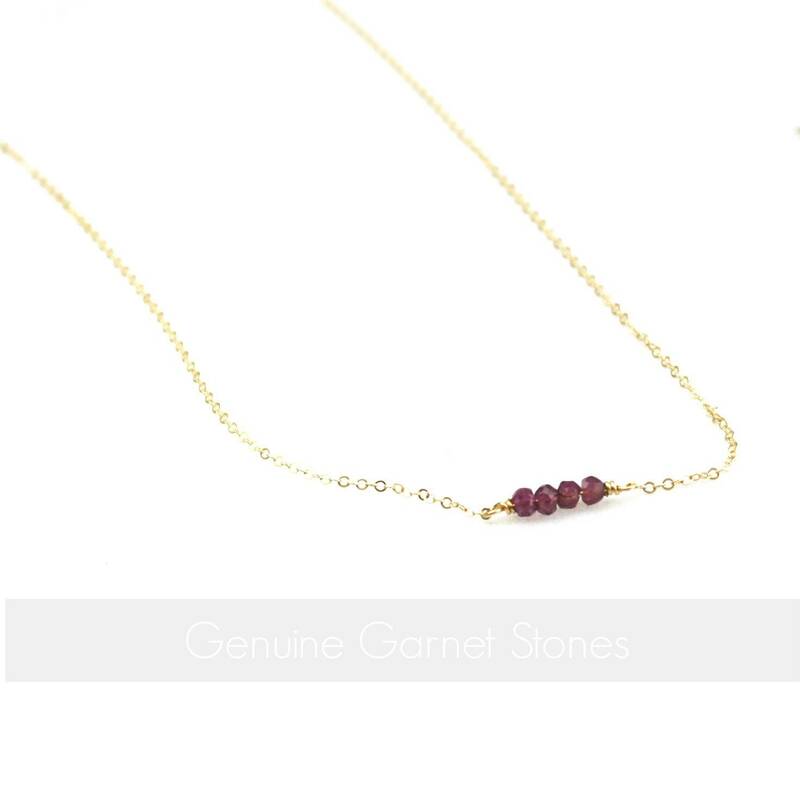 Handcrafted with genuine birthstones in 14kt gold fill or sterling silver. 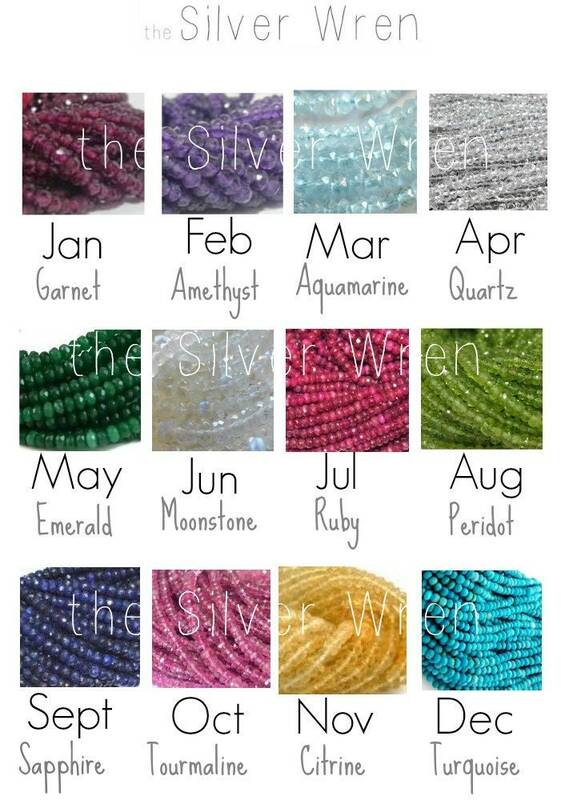 Makes a meaningful gift for January birthdays or any occasion!